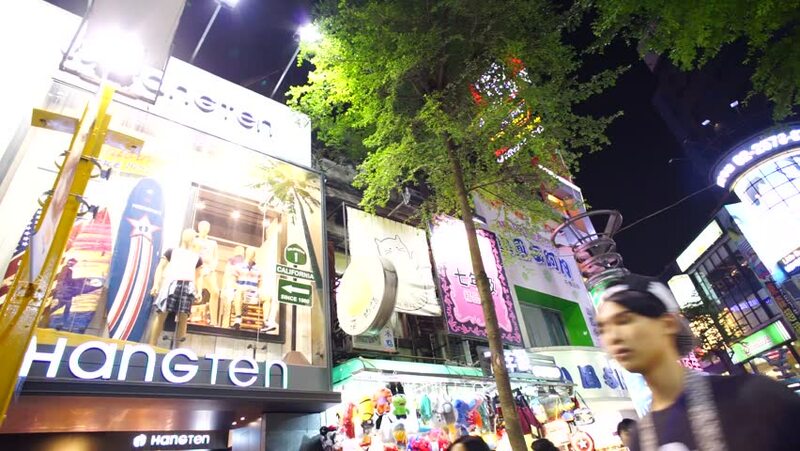 TAIPEI, TAIWAN - JULY 3: Crowds in Ximending District July 3, 2015 in Taipei, Taiwan. The district is a center of fashion culture and movie center for young people. hd00:21Hong Kong, china, March 18, 2019: Slow Motion of People walking on the Reclamation Street Market.